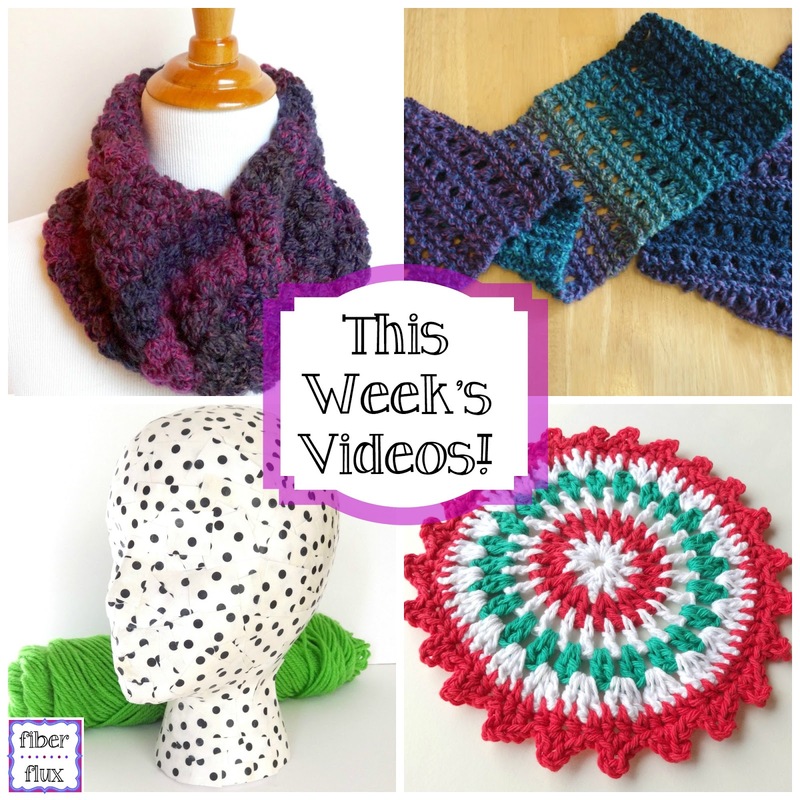 Fiber Flux: This Week's Videos...Tweedy Berries, Decoupage Head, Merry Berry Dishcloth, and Tweedy Eyelet Scarf! This Week's Videos...Tweedy Berries, Decoupage Head, Merry Berry Dishcloth, and Tweedy Eyelet Scarf! Welcome to this week's videos! Each week I will be sharing the week's video tutorials. In case you missed them, here's another opportunity to learn something new or help you with a project. Thanks for watching and if you have an idea or suggestion for a new video you haven't seen yet on Fiber Flux, be sure to comment below! There is also a link to each project for the written tutorial, if you'd like to have the written version too. Here's one for the knitters this week too...the Tweedy Eyelet Scarf! Super easy scarf that is perfect for beginners and makes a great gift too! Last but not least is the Merry Berry Dishcloth! Add some festivity to the kitchen with this easy to follow pattern. That's all for this week lovelies! Again, be sure to leave any suggestions you may have for new videos...happy stitching! Note: if you received this via your email subscription, you may or may not be able to view them in your email. 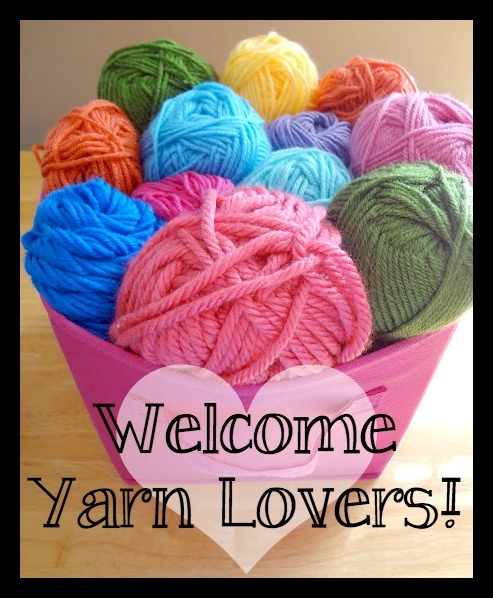 Please visit the Fiber Flux Blog or The Fiber Flux YouTube Channel to see them there. Hi Jennifer! Thank you so much for all your wonderful patterns. I really appreciate how you explain exactly what you are doing. I was wondering if you had a crochet pattern for leg warmers. Thanks!